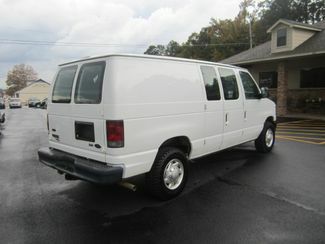 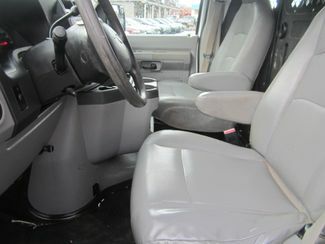 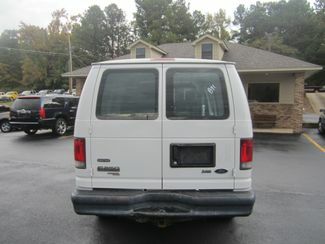 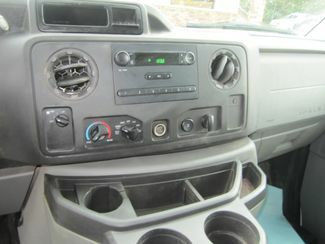 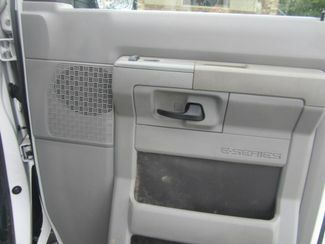 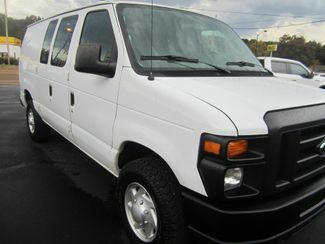 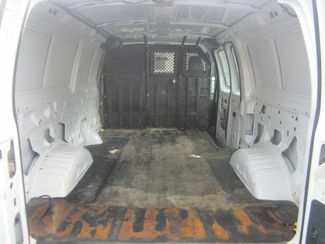 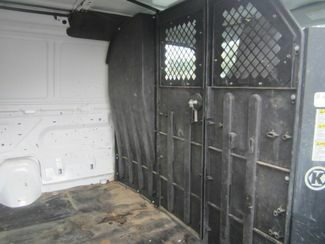 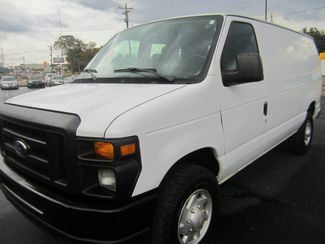 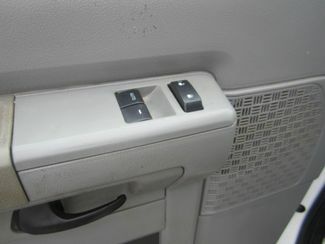 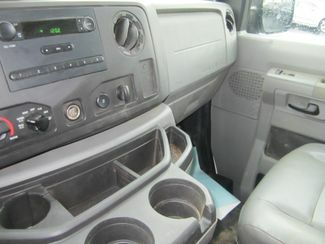 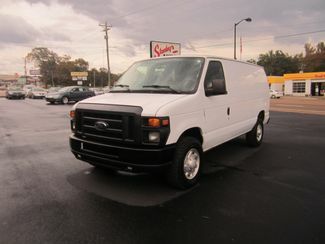 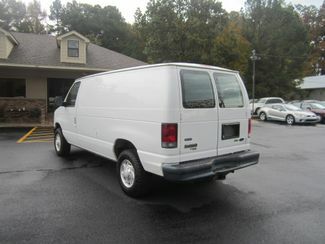 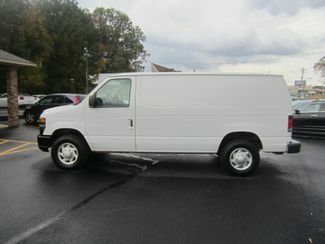 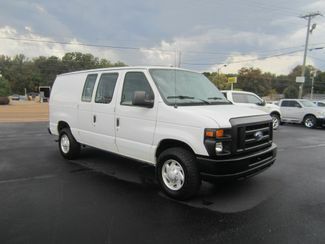 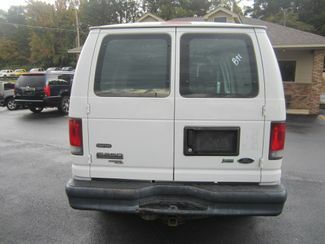 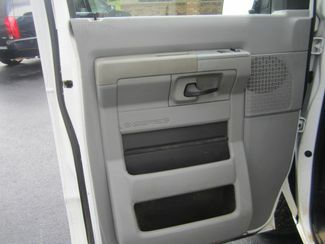 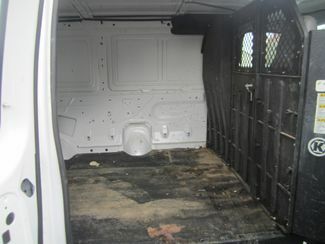 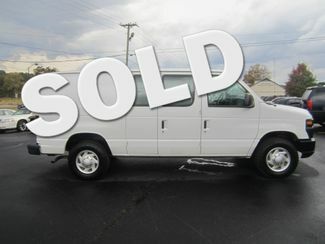 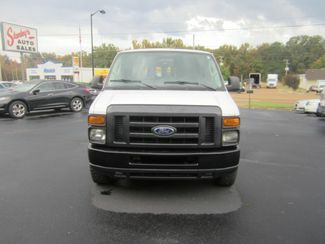 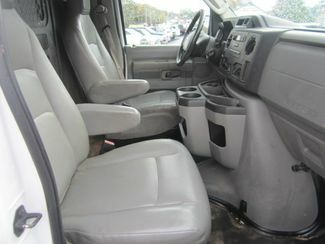 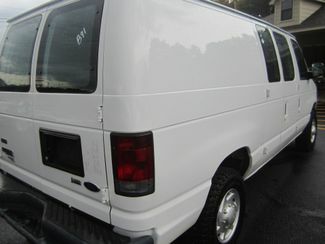 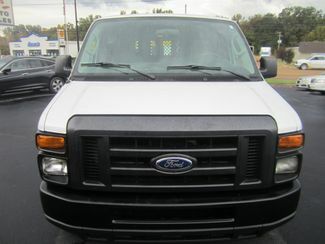 2011 Ford Econoline E250!! 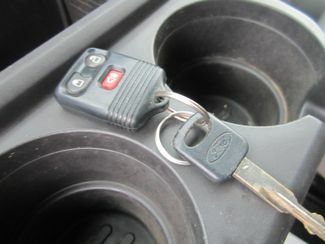 1-owner!! 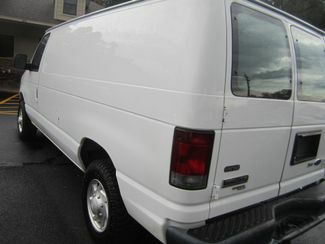 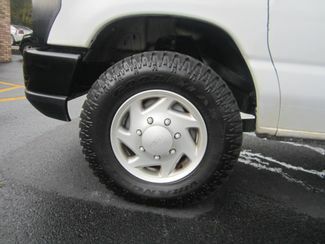 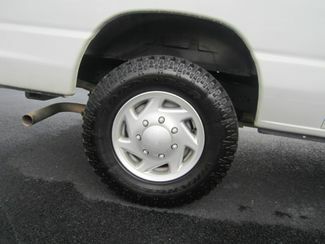 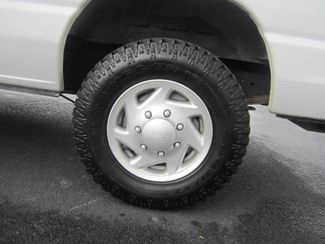 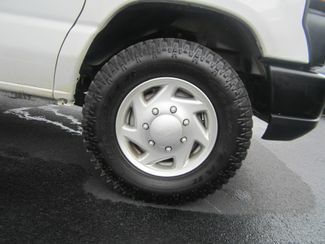 This van has like new tires and is ready for work! 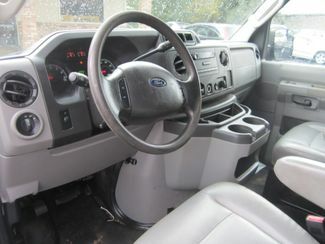 Features remote keyless entry, AM/FM stereo, power windows, power door locks, tilt steering wheel, cruise control and tow package. 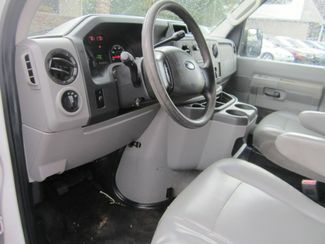 Relax knowing you have the power and towing capacity you need with this 4.6 ltr V8.